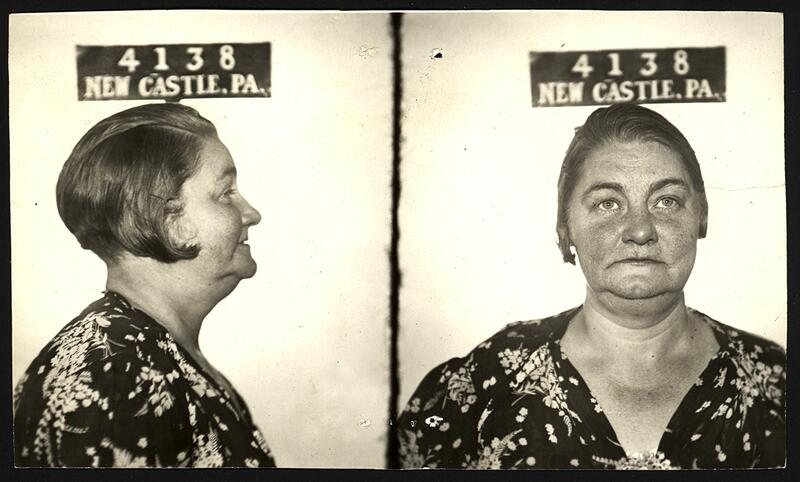 Around the time she was arrested for intoxicated driving, Emma Hilke and her husband, Emil, took over Eli Shifman’s grocery store on West North street. Emma had been born in America, to German immigrant parents. Emil and Eli had come to America from Germany when they were young men. It was July 1944, and it looked like the war was almost over. All three were waiting for news of cousins, aunts and uncles in Europe—Hilkes sheltering in basements as allied bombs dropped in the streets outside; Shifmans trying to survive the work camps to the east. There were reports that month that Hitler had almost been killed by a group of his own officers. Russian tanks were in Poland. British and American troops had taken Normandy. Everyone in town knew there wasn’t long to go. Emma and Emil ran the grocery store for the next decade. Their son, Emil Jr, was arrested on a charge of molestation when he was nineteen, but was allowed to leave town to take up a post in the coast guard as a radioman. Emil died that year, and Emma gave up the store. There is no record of Emma’s life between the death of her husband and her death in 1974, at the age of seventy-four. Sources: New Castle News (17 Jan 1936, “To Open New Grocery”; 21 Feb 1936, “Married In Wheeling”; 8 June 1956, “Courthouse News”; 31 July 1956, “With Local Men And Women In Armed Forces”; 12 Sep 1974, “Deaths Of The Day”). Eli Shifman was my Great-Grandfather.. I would love any more details you have! In 1942, Eli’s daughter, Anne, married Benjamin Levin, a graduate of the Rochelle School Dental Clinic. Their honeymoon was a Great Lakes cruise. In 1945, the News carried the announcement of the marriage of another daughter, Ellen, a medical laboratory technician, to Pfc Earl Perloff, serving with the US Air Corps at Maxwell Field. And that’s all I can find. Hope it was helpful! Wow they were ugly race of people back then. The media really miscontrudes what white beauty really looks like cuz all these white folks is nasty looking especially the one with the wide pig like nose that did larceny charge woah that is a nose. Very interesting. Emma was Married to my great great grandfather. I found this website while researching my family tree a few days ago. The one thing I find interesting, well more than one, is that I have not uncovered any other information about them having a son named Emil Jr. Incidentally, Emma’s maiden name, I think, is Emma Conrad.